Both of these memory cards are fast, with read speeds up to 100MB/s and write speeds up to 90MB/s. A durable design is built to protect all your saved data against water damage and extreme temperaturesâ€”in fact, they're both certified IPX7 for water resistance and are protected against damage from X-rays and magnetic fields. 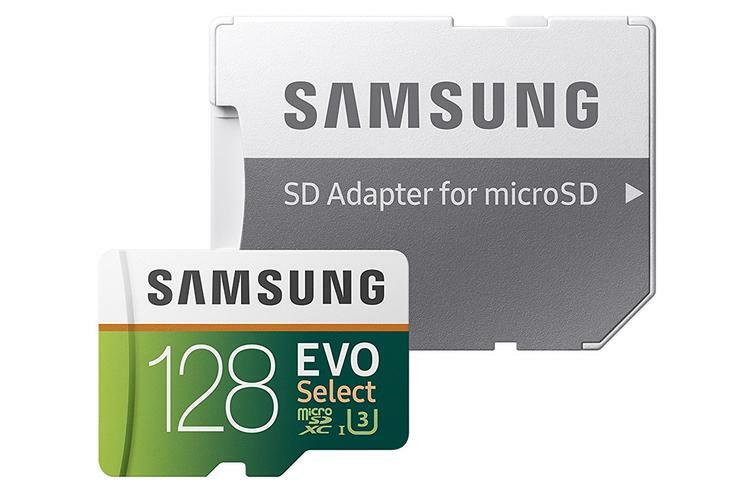 In addition, they come with SD adapters so they'll be compatible with most SD and microSD devices.